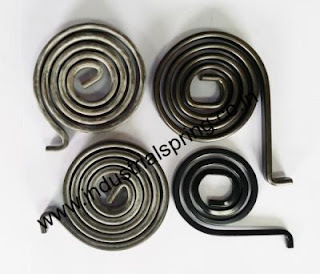 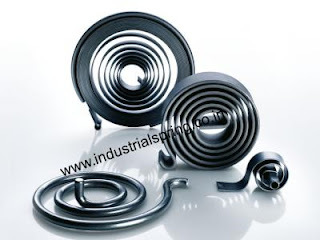 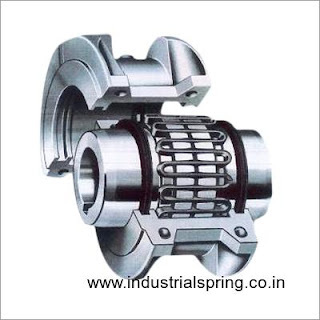 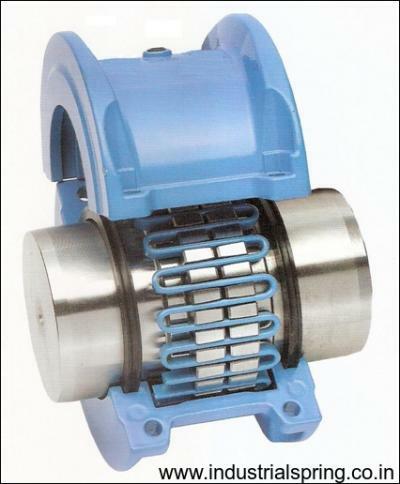 Spiral springs are used electrical appliances, industrial tools, automotive engines and healthcare machinery. 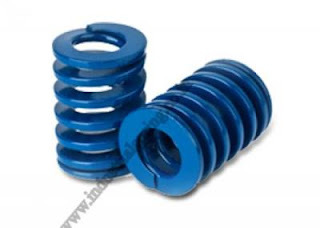 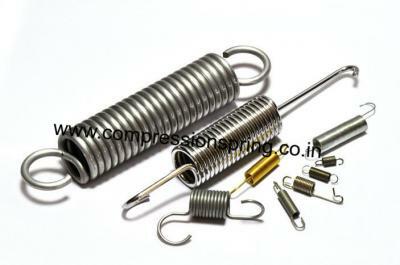 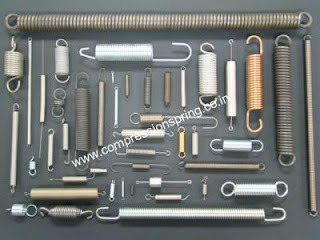 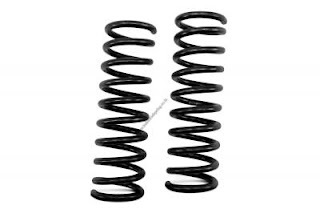 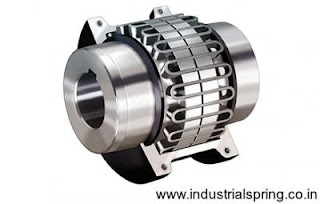 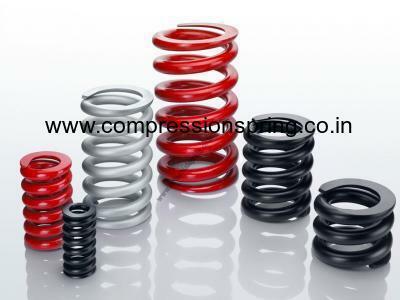 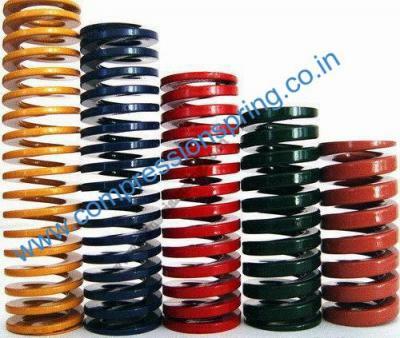 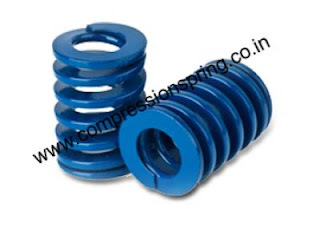 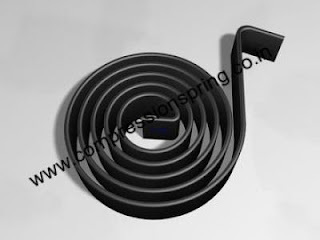 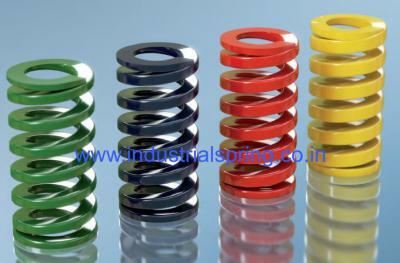 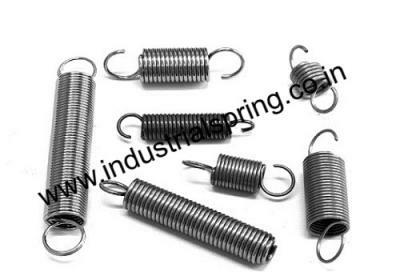 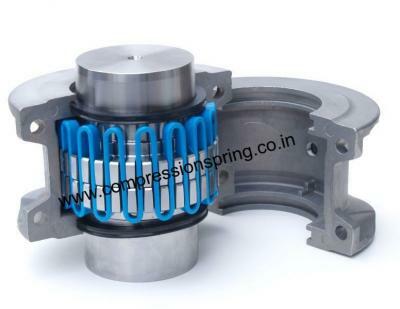 To be specific, these springs are used in motors, closures, fire dampers, surgical staplers and trimming devices. 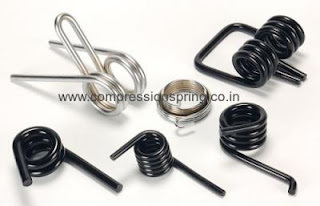 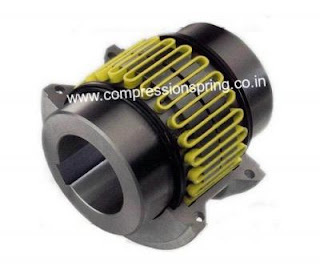 It can be said that the above mentioned devices become functional only after they are equipped with springs.